Vasco: The National Fire Service Day was observed at Goa Ship Yard Ltd. Vasco-da-Gama, Goa. Shri Rajendra V. Arlekar (Ex. Speaker), Goa Legislative Assembly and Ex-Minister of Forest & Environment, Govt. of Goa and RAdm. Shekhar Mital, NM, CMD, GSL graced the occasion along with other higher officials of the company and Dy. Commandant/CISF D M Tiwary, Insp/Fire Ajit Anand, Insp/Exe U P Singh along with all ranks of CISF Unit GSL. 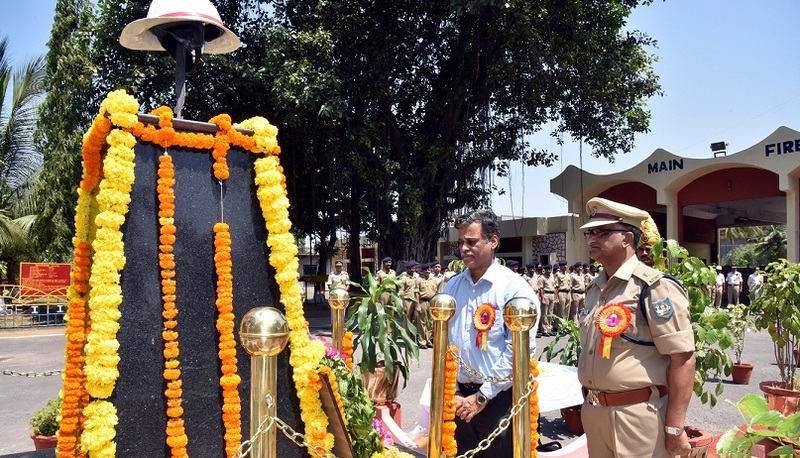 Floral tributes were paid to the gallant fire service personnel who laid their lives while combating the devastating fire and explosion at Vitoria Docks at Bombay Port on April 14, 1944, during Second World War. 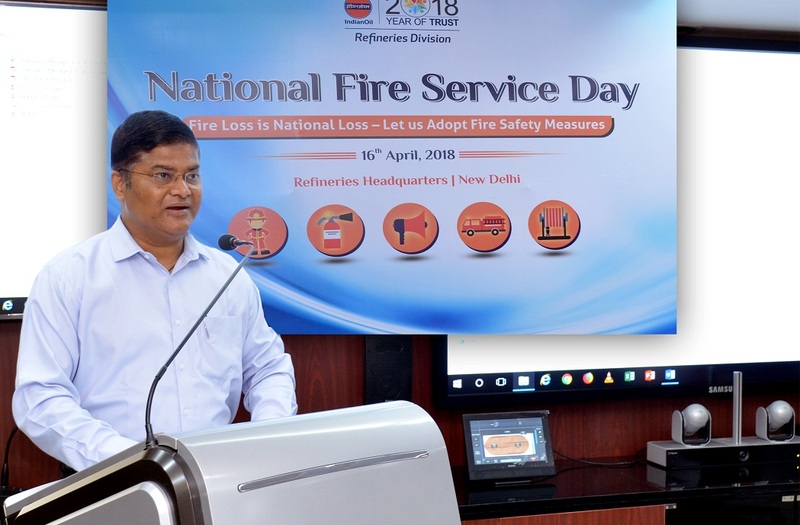 During his speech, the CMD stressed for adopting reliable safety in every sphere of life and motivated all for developing a strong safety culture in the yard for making the yard a fire-free zone. Vishakhapatnam: Shri PK Rath, Director (Operations) RINL - VSP participated as the chief guest at the National Fire Service Day organized by CISF today in VSP. 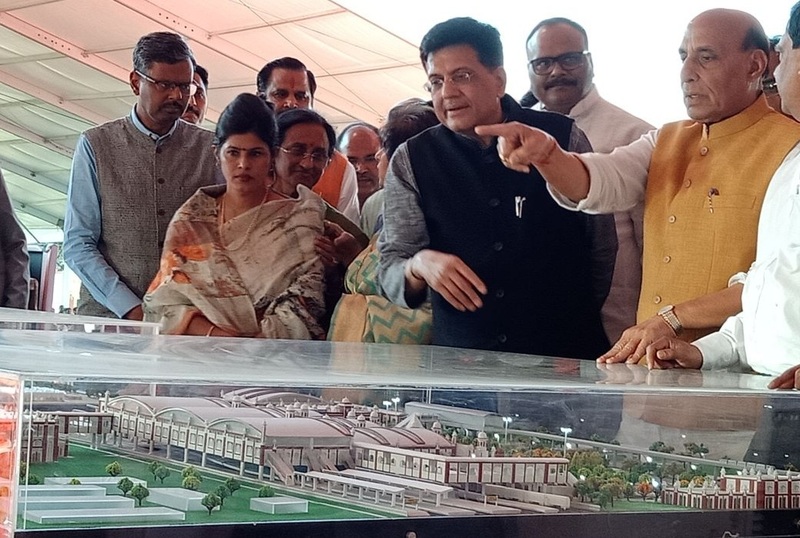 Mr. Irfan Ahmed, Commandant, CISF, Shri R Nagarajan, ED (Services), RINL and senior officers were present on the occasion. 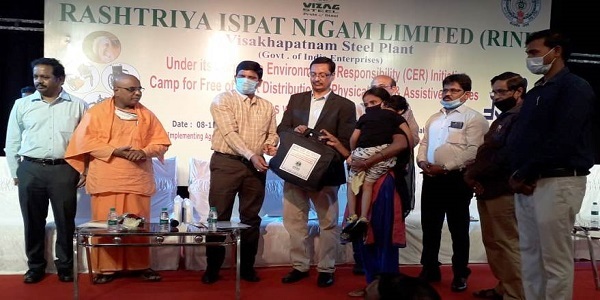 Ukkunagaram: RINL, the corporate entity of Visakhapatnam Steel Plant joined the Nation in celebrating the 127th Jayanti of Dr BR Ambedkar in Ukkunagaram today. Shri P Madhusudan, CMD, RINL paid rich tributes and garlanded the statue of Bharat Ratna Dr B R Ambedkar on the occasion. 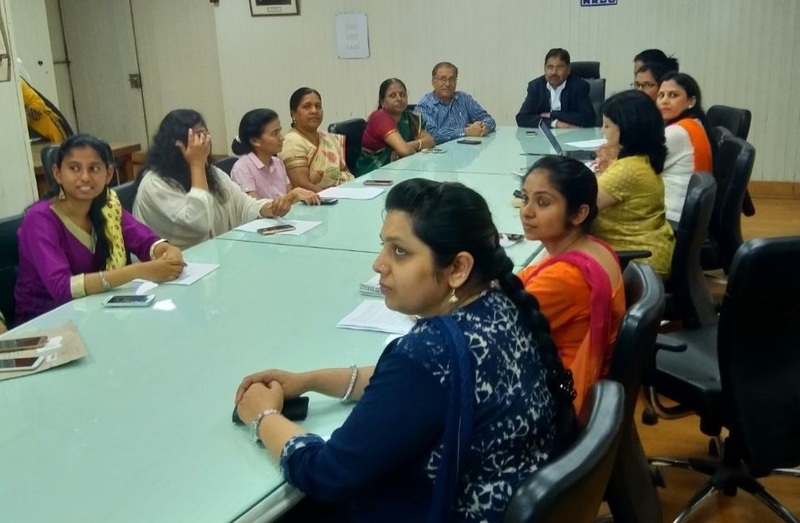 New Delhi: Central Warehousing Corporation observed the Swachhta Pakhwada from 16th to 28th February 2018 on Pan India basis. The Trophy for Cleanest Warehouse was awarded to Central Warehouse, Chhindwara (M.P) by Minister of State for CAF & PD, Shri C.R. Chaudhary which was received by Shri J.S. New Delhi: Pawan Hans achieved yet another record by registering a remarkable Profit After Tax of Rs. 242.78 crores during 2016-17 and paid dividend of Rs. 36.99 crores to GOI and ONGC for the financial year 2016-17 on 23rd March 2018 at Ministry of Civil Aviation, Rajiv Gandhi Bhawan, New Delhi.